This year we have over 130 weddings booked at Sunset Beach Club. Our busy season of wedding shows starts this weekend when we attend the Wedding & Honeymoon Show at Dublin’s RDS. 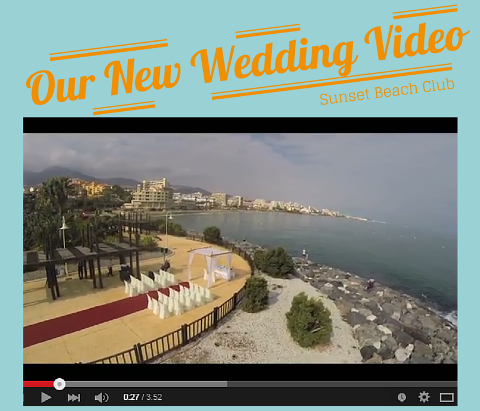 Sunset Beach Club has become a popular wedding venue for Brides and Grooms wishing to get married on Spain’s Costa del Sol. 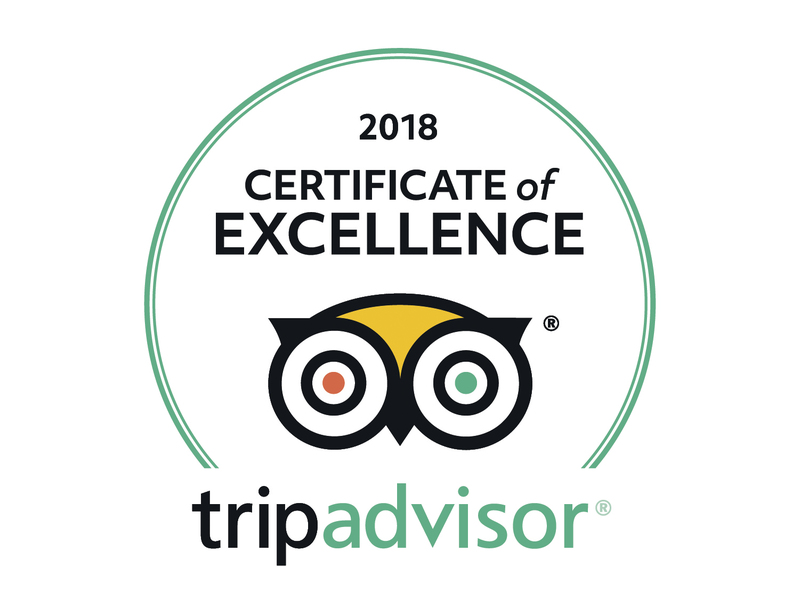 With an average of 320 days of sunshine per year and enviable location overlooking the Mediterranean Sea, our hotel was the chosen location for more than 80 weddings last year! We offer a wonderful choice of venues and banquet rooms and cater for weddings of all sizes and budgets (you can find more information here); however, in this post we wanted to highlight our beautiful location through a collection of photos taken at weddings celebrated here at Sunset Beach Club…. Enjoy! Note: The photos below were taken by recommended photographers who work with our wedding planners. For more information, please contact our wedding coordinator. This weekend our wedding coordinator, Claire, is off to Glasgow for the Scottish Wedding Show. This is the first time we have a stand at this show and we’re looking forward to meeting lots of brides and grooms thinking about getting married in Spain. 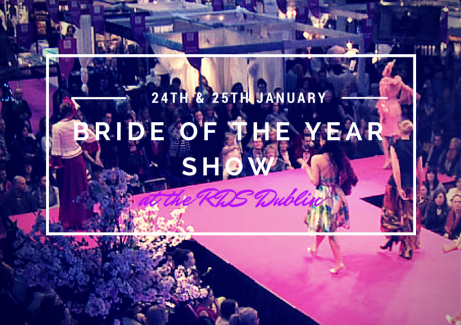 This year the Bride of the Year Show, Ireland’s largest and longest established Wedding Show, is going to be bigger and better than ever! More than 200 leading wedding exhibitors (including Sunset Beach Club) offering everything you might need for the perfect wedding. The beauty of this type of show is that you get to meet wedding specialists face-to-face and receive the best advice free ff charge. In just a few hours you can book everything you need for your big day! With the Christmas Festivities behind us and a new and exciting year ahead, we’re getting ready for another busy year of Weddings here at Sunset Beach Club. It’s been a busy year of Weddings for us here at Sunset Beach Club with 64 couples choosing to celebrate their big day with us. 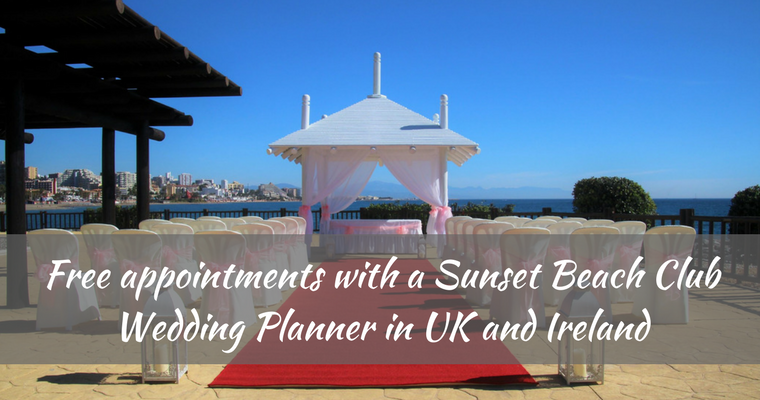 The majority of these couples flew in from the UK and Ireland taking advantage of our fantastic room rates and great value wedding packages which make getting married in Spain a truly viable option for many couples dreaming of an overseas wedding. 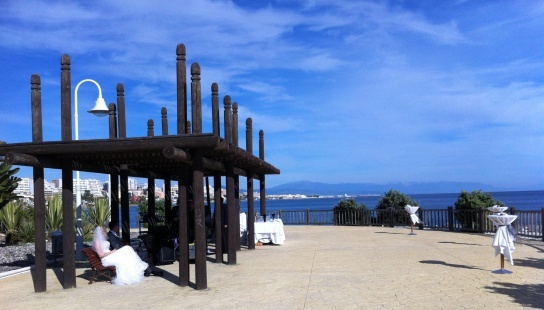 September is a busy month for the wedding and banquets team here at Sunset Beach Club. With the stifling temperatures of August behind us, the milder (but still warm) weather makes it an ideal time of year to get married in Spain. It’s also a very busy month for wedding shows and exhibitions in Dublin, Ireland. So that’s precisely where the Sunset Beach Club Weddings Team are off to this weekend, and again at the end of the month. With the Christmas and holiday period over, it’s time to get back to your wedding preparations. 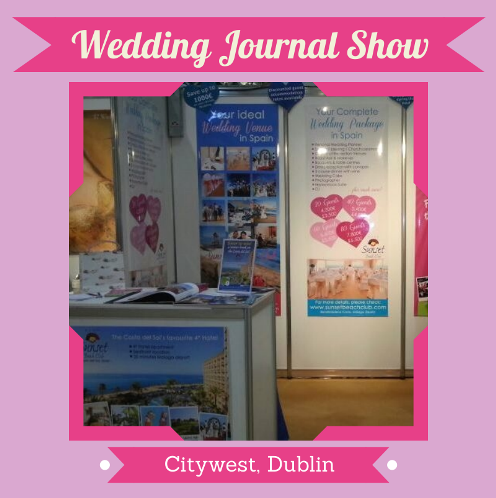 Here at Sunset Beach Club we’re off to a flying (literally) start as we head to the Wedding Journal Show at the Citywest Complex in Dublin. We’ve got lots of great options for Brides & Grooms looking to get married at Sunset Beach Club: Seafront blessings; church weddings; wedding receptions in our Sala Malaga overlooking the sea; Drinks cocktails in our chill out Bar on the promenade, wedding receptions at Luna Beach Bar to name but a few.